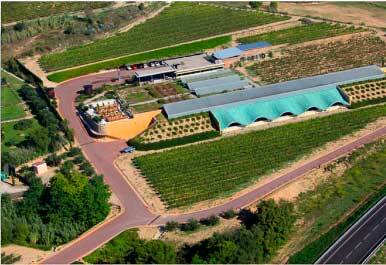 Celler Batlle, constructed in 2001, represents the family’s commitment to respecting the countryside and using renewable energies. 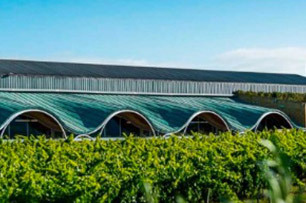 It is situated in the middle of the Gramona vineyards, and everything that can be seen of the building from the outside is only one third of its total. The rest is underground, going down to around eight metres. Thanks to this bioclimatic architecture, Gramona is reducing its environmental impact, and it also helps to reduce energy consumption. 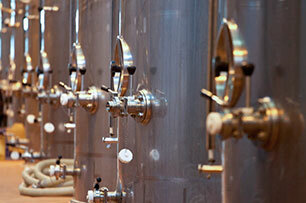 The winery’s natural temperature is constantly low – ideal conditions for producing wine. 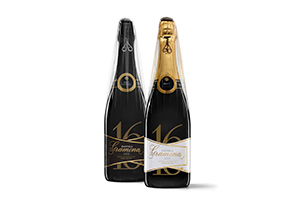 The family’s work in this respect has been endorsed by the annual renewal of the ISO 14000 certification for environmental management, which was first obtained in 2011 and maintained since then through the family’s tireless work. 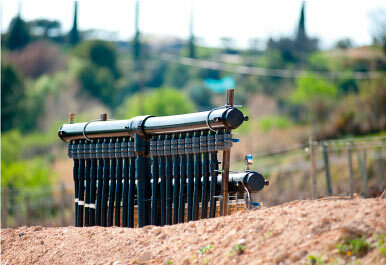 Since then, the project has continued with the incorporation of a purifier for treatment and recycling of our wastewater, as well as the harnessing of renewable energies such as geothermal power – carried out with the support of the Universitat Rovira i Virgili – in addition to the use of solar energy. In 2014 we carried out a solar photovoltaic installation at Celler Batlle with which we have reduced our electricity consumption by 15%. Shortly afterwards, we replaced the traditional lighting for the latest generation LED system, which allows us to save 6% of energy per year. Each step towards sustainability is fundamental. 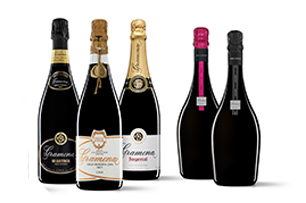 The fifth generation of Gramona has started the way waiting for the next generation, already incorporated, to continue in the same direction. Gramona consolidates its commitment to sustainability by its inclusion on the European EMAS Register, granted for the first time in Spain. 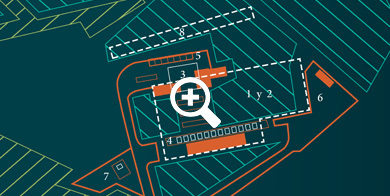 This environmental management system is available to any organisation that intends to assume environmental and economic responsibility, improve its environmental behaviour and publicly declare its annual environmental results, providing an example of good practices. 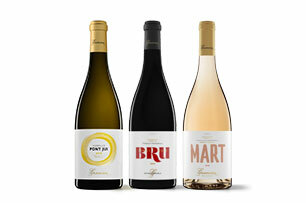 In 2018, Gramona has also obtained, from the Spanish Wine Federation (FEV), a certification report on its sustainability indicators together with the reduction plans established by the WfCP (Wineries for Climate Protection) protocol. 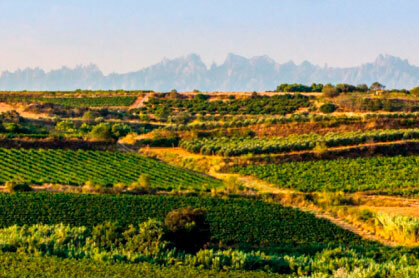 This is the first and only certification specific to the wine sector with regard to environmental sustainability, and whose protocol sets out a plan to reduce the consumption of water, energy, CO2 emissions and residues. 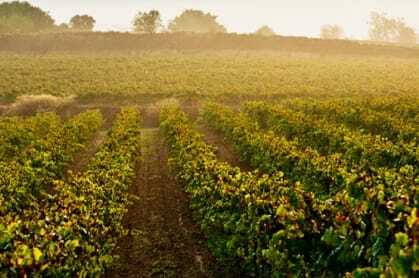 Once the grapes are picked, the process of winemaking in Celler Batlle begins. 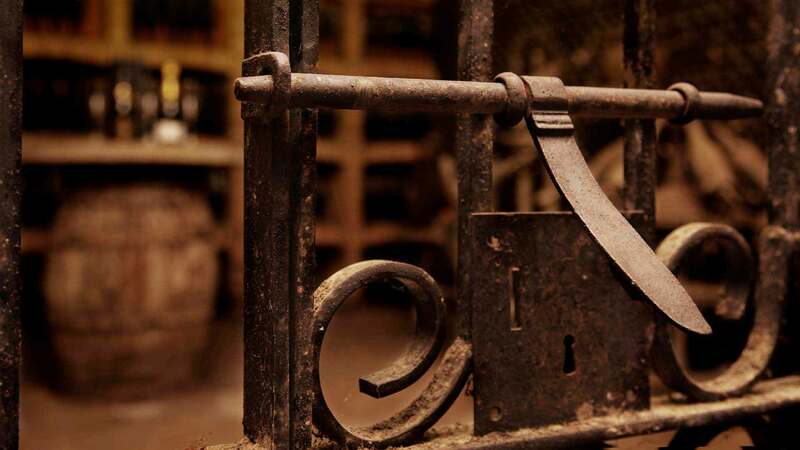 At Gramona we assume responsibility for each and every step involved in the winemaking process, from the vine to the bottle. 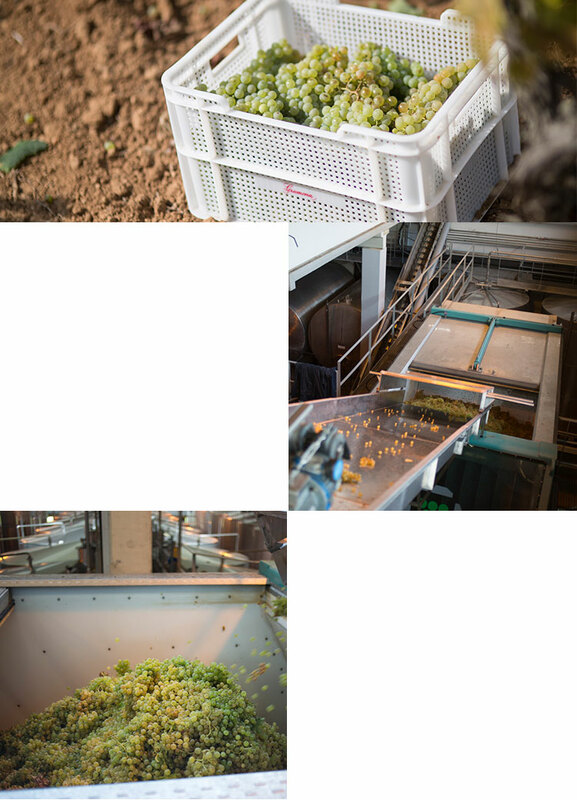 The grapes are picked by hand, go onto a sorting belt, are transferred by gravity, and pressed whole bunches. 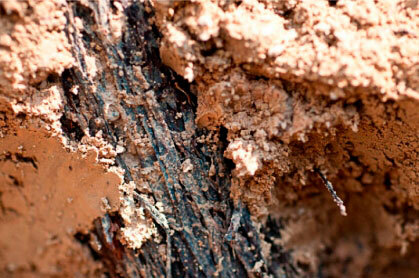 At Gramona, not only do we respect the principles of biodynamics in the vineyards, but we do in the winery too. 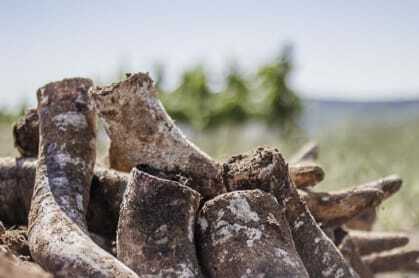 Biodynamic winemaking is not about applying specific preparations, as it is in the vineyards, but is about reducing or disallowing the use of certain oenological products, such as enzymes. 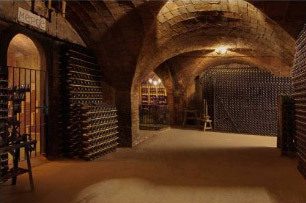 This is why we press the grapes whole, which gives us much cleaner musts that do not require any filtering; we do not use commercial yeasts, because the fermentation should start spontaneously (with the exception of sparkling wines, where you have to add yeasts to bring on the second fermentation); and we have reduced the use of sulphur to the minimum. 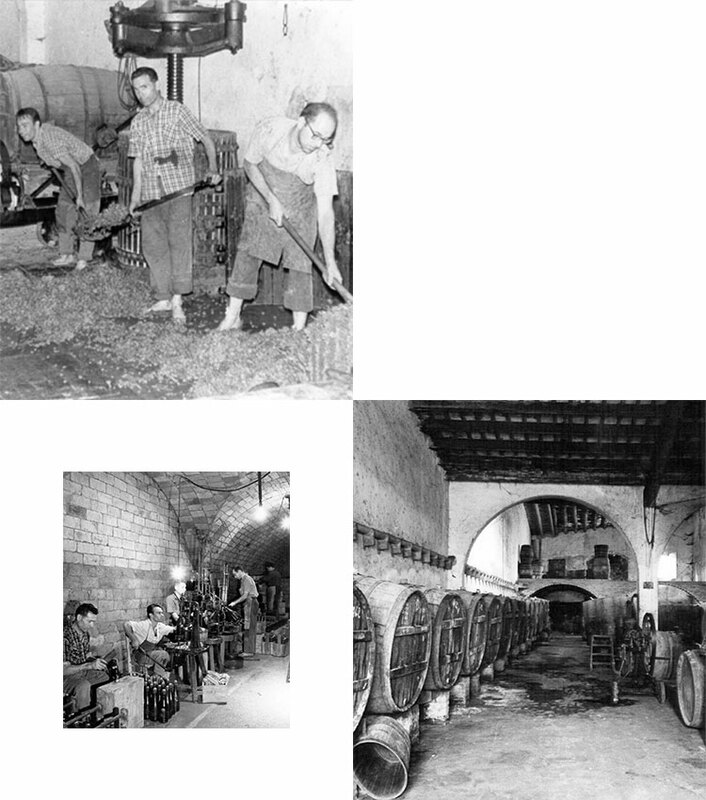 It is worth mentioning that, even before adopting biodynamics, Gramona’s philosophy in the winery has always been based on respect for the wine and, therefore, based on as little intervention in the winemaking process as possible.